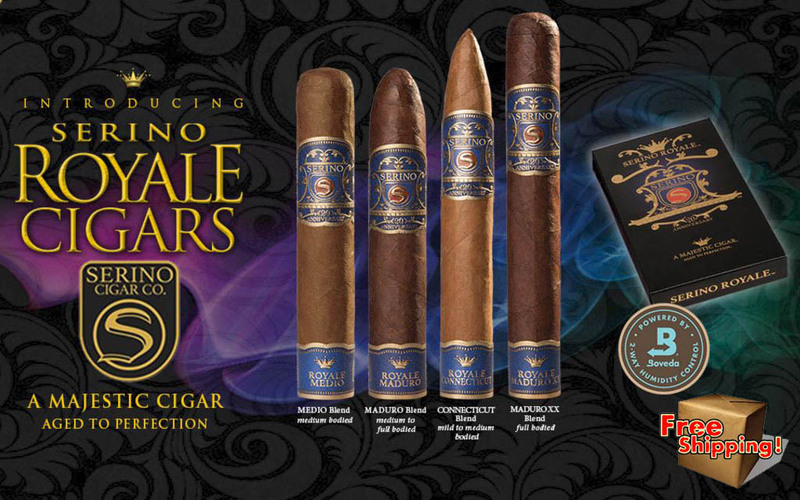 These exquisite Serino Royale Sampler cigars are constructed from vintage tobaccos, and produced with an expertise that cannot be surpassed. The Sampler is beautifully packaged and includes our best selling sizes and blends. Our Price: - You Save $5.00!